Test post for slider. 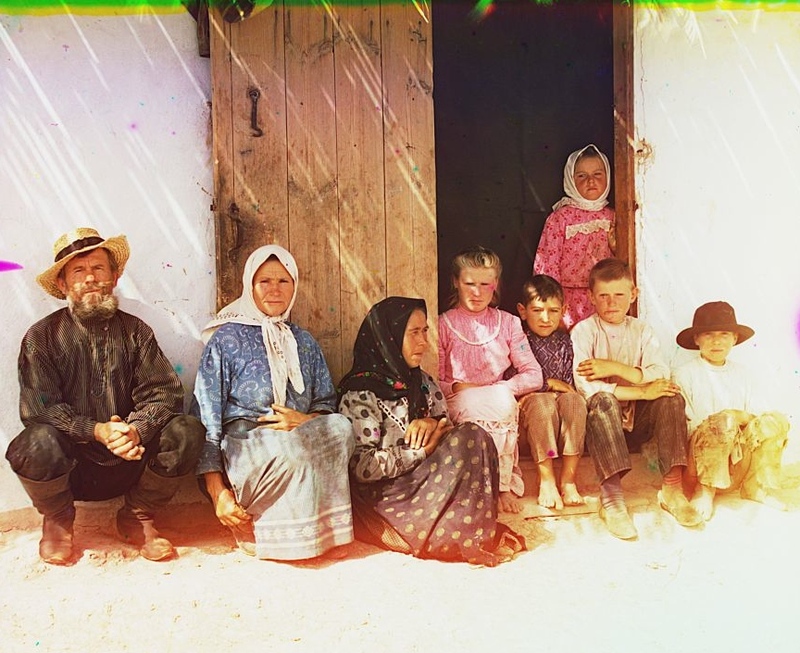 A family of Russian settlers on the road to a new life in Mugan’ in the early twentieth century. We will be using the beautiful images from the Prokudin-Gorskii collection at the Library of Congress inspire blog posts about the Empire that was Russia for the first weekly digest of 20th-Century Russia.